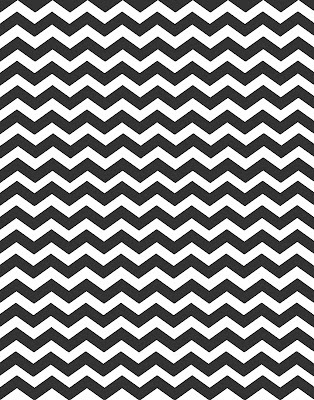 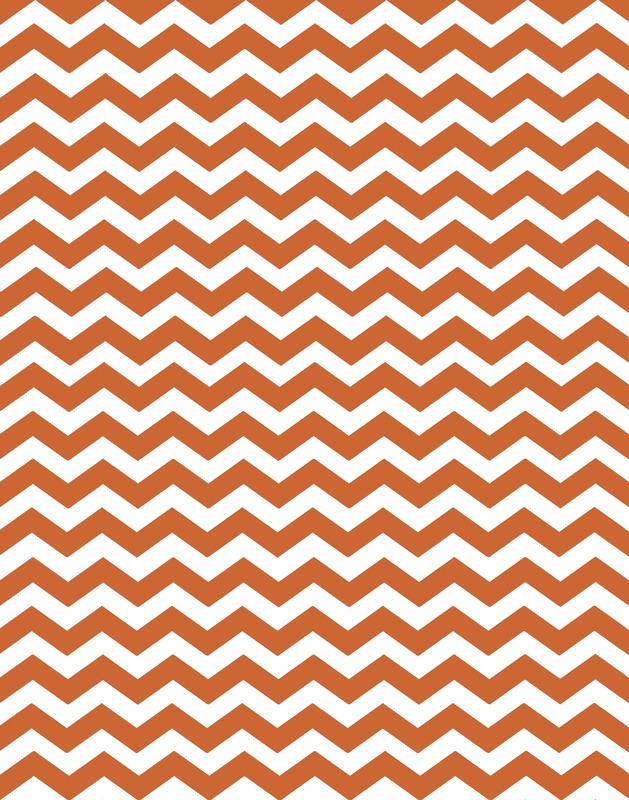 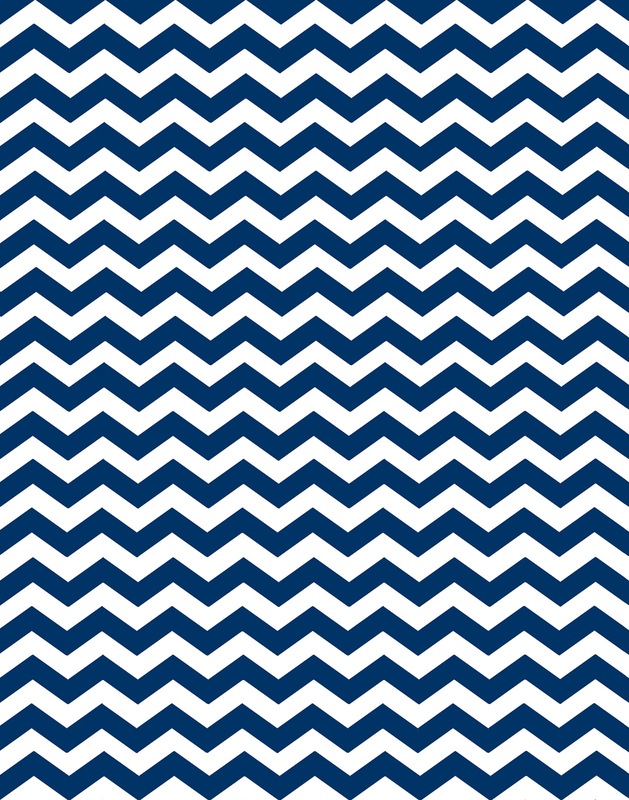 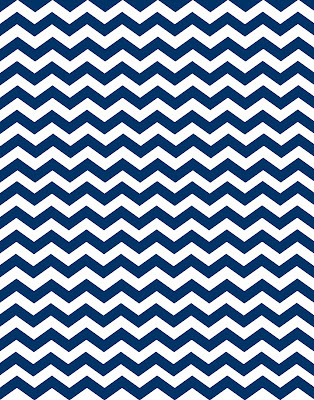 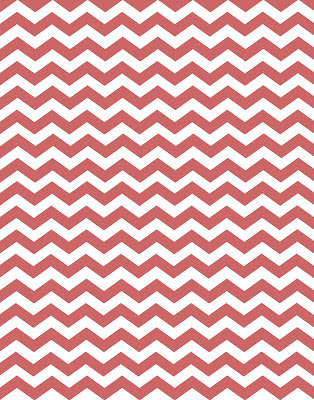 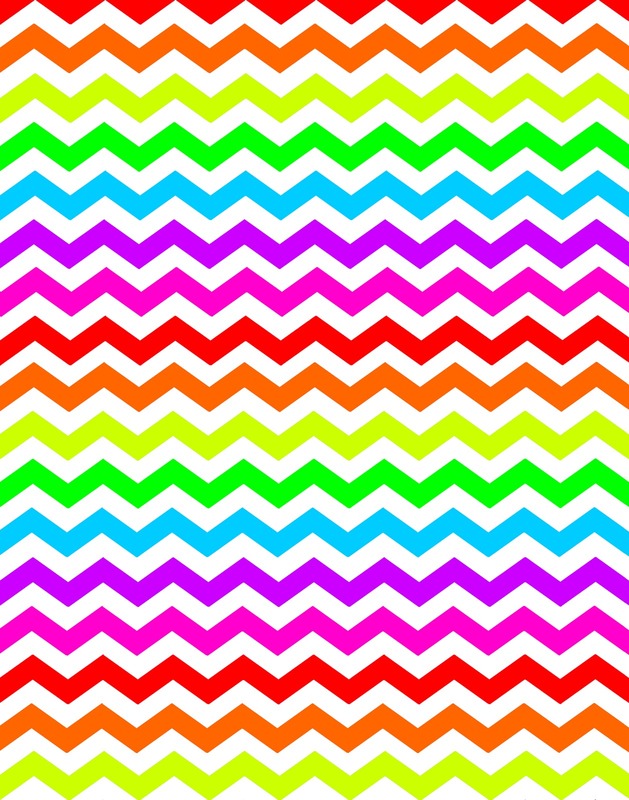 Doodlecraft: 16 New Colors Chevron background patterns! 16 New Colors Chevron background patterns! Snag up some chevron background patterns! If you can't find what you like...request a color! shades of pink and coral! Bubble gum Pink a rific! Could you do a chevron print with Mint green??? 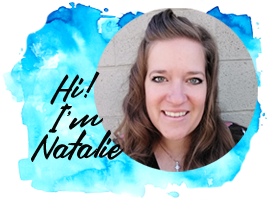 I've just installed your navy/peacock one and I love it! 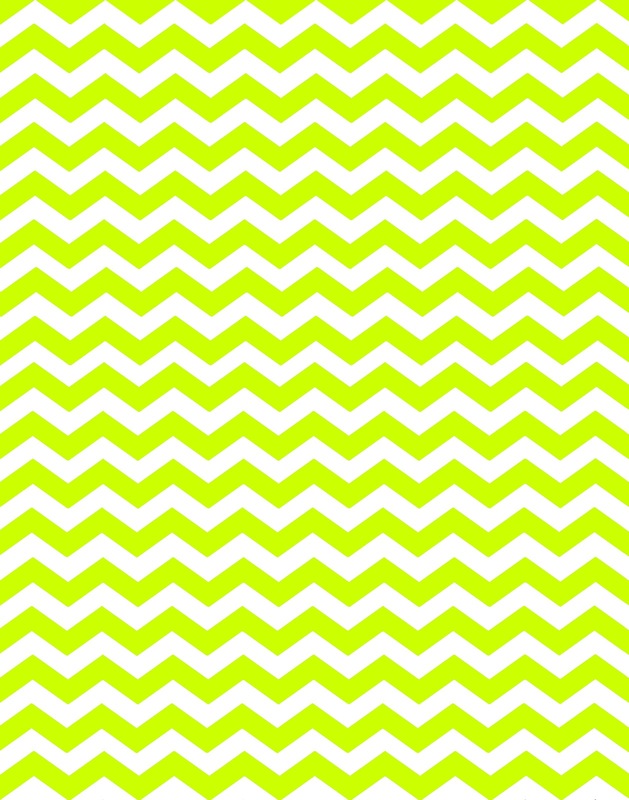 How should I credit you? 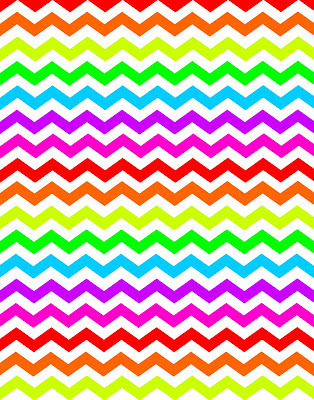 How do I download these? I would love to use them but when I click on them, I just get taken to a picture and no place to download. 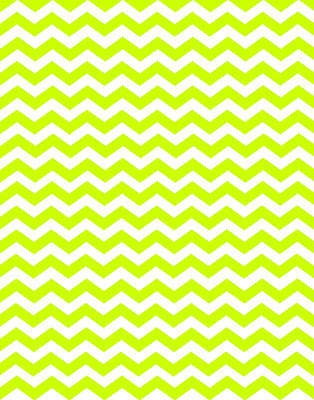 When I try to print your neon green chevron background...it is dark green and not neon - same result when I sent it to Staples to print. Suggestions? 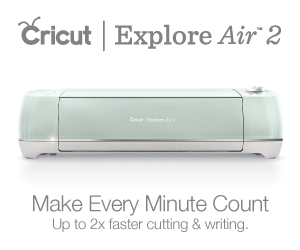 How do I go about downloading one of your freebies? 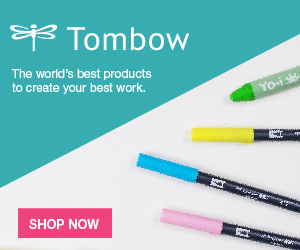 I really love and NEED the rainbow one!! How do I give you credit?